The legendary bruschette will tempt you with their new recipes – with salami pepperoni flavour and fragrant pesto. Bruschette Maretti will always find a way into your heart. At the Maretti bakery something new is baking. 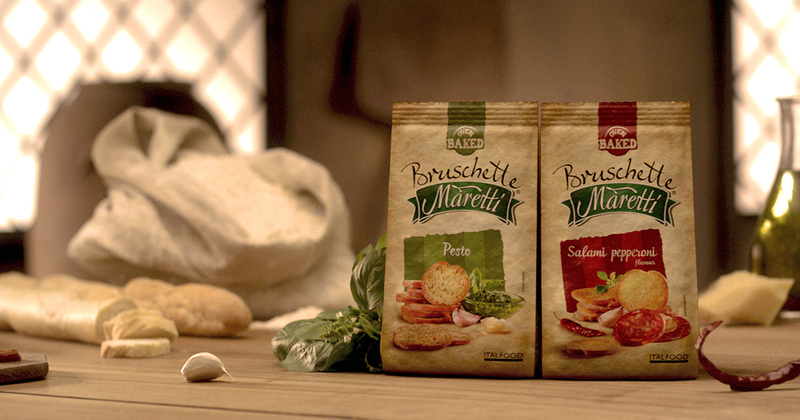 Welcome our new passion – Grissini Maretti.